Christina Rossetti (born 1830 in London) was raised into a “iterary family” of substantial achievement. Her father, Gabriele Rossetti, was a poet, as was her brother, Dante Gabriel Rossetti. Her first poems were printed when she was just 12 years old. Christina was a significant voice in Victorian English poetry and hers is filled with symbolism and intense emotion. 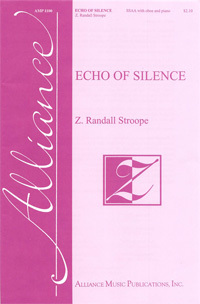 The title of the poem also provides insight into a poetic device with repetitions (echoes) of the text. Rather than the speaker's lover answering back, there is only the echo of the speaker's own voice.